YouTube is the main online video sharing site in the world, launched in 2007 it now has more than 1 billion unique users to the site each month - who watch more than 6 billion hours of footage during that time; almost an hour for every person alive! There are over 100 hours of video uploaded to YouTube every sixty seconds. This is from those who want to reach a specific audience for many different purposes such as entertainment, marketing, teaching and sociability. If you want to create, edit and upload a video of your own to the site, we show you how in a step-by-step guide. YouTube is compatible with hundreds of different devices and more than 40% of videos uploaded to the site are done so via mobile Internet devices, such as smartphones, iPhones or tablets. If you're using a desktop or laptop computer you can record your video with the use of your webcam. Look for the icons on your device as shown below, prepare for the shoot by checking that everything is in shot, the lighting works well and the video contents are ready, then click record. YouTube videos differ in length and your own will depend on the objective that you have. Videos that are for webinars or teaching purposes will usually be the longest, more popular videos such as music, prank, home movies and studio recordings tend to be much shorter. This is because people do not need to view these videos and do so out of choice. Therefore, if your video is too long, dull or it drags (i.e. unless it's absolutely mind blowing) it could be easily clicked off by someone that lands on your page. There are no minimum or maximum length requirements but the key is to keep people's interest so cut to the point; once you have a fan base or group of followers then you can branch out further. 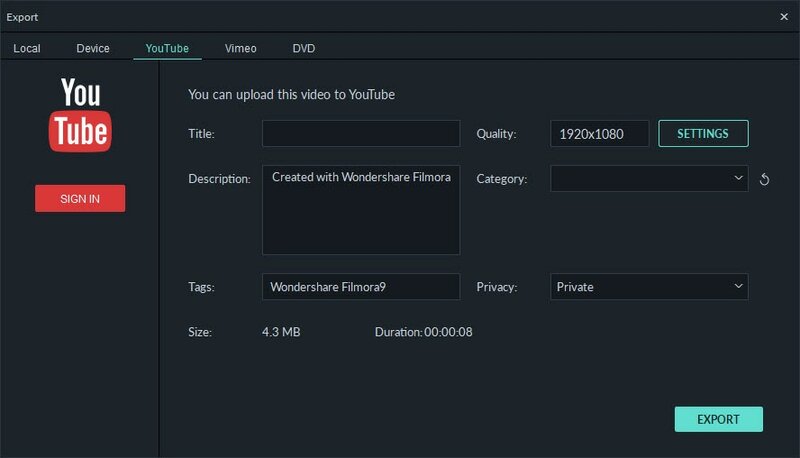 We recommend Wondershare Filmora9 (Latest Filmora version 9) as the easiest program to create home movies. 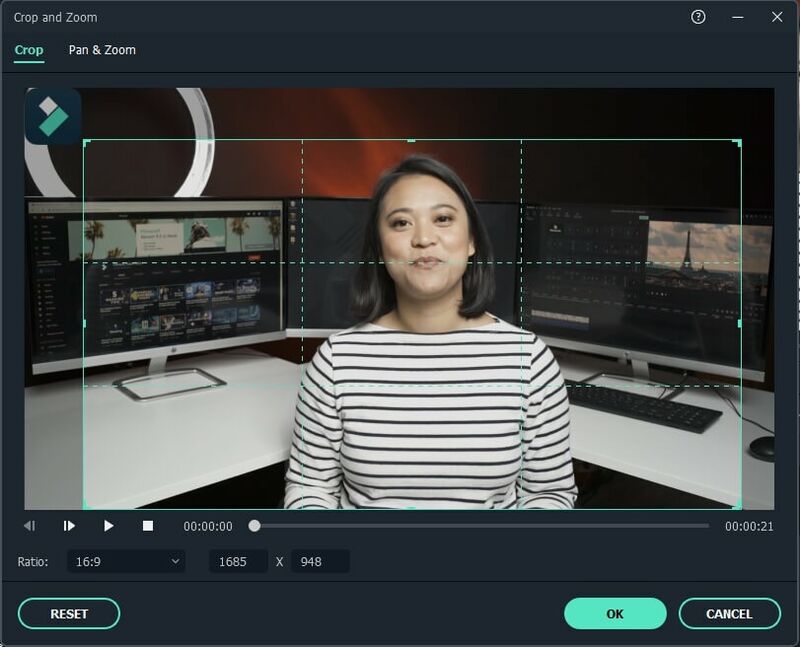 Compatible with all major devices this app allows you to cut, edit, merge and trim your clips as well as adding text or music to create a professional looking video in minutes. 1. Download your free trial from the website and run the application, this may take up to two minutes to fully install. 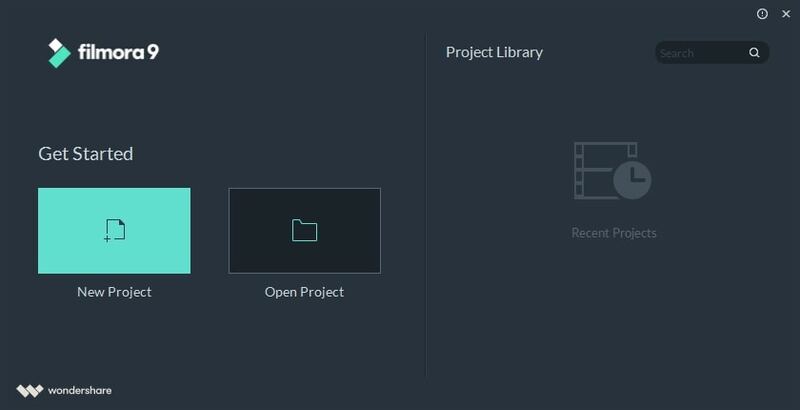 Once you're good to go click New Project and simply import your files or images saved to your device. 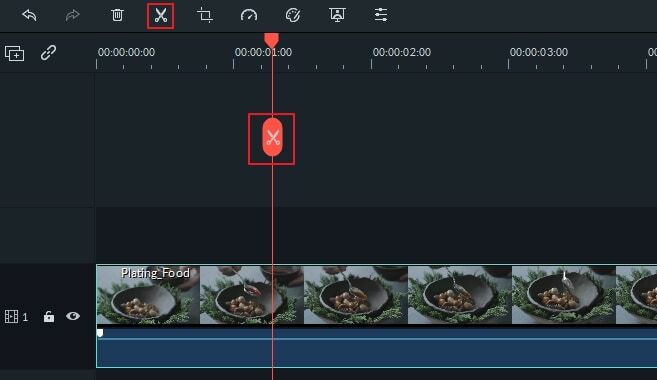 Alternatively you can use the drag and drop function to move your video to the application in preparation for editing. 2. The next step is to drag and drop your video, audio or images to the timeline at the bottom of the screen shown. This is where you can arrange an order for the video to be played in, a popular choice for montages and videos that show collections of images. 3. You can crop the images to eliminate any unwanted backgrounds, such as crowds, objects or certain logos. This also will enhance your main image(s) and make them appear in larger form for the viewer. You can also now rotate or flip the image as well as resize for a perfect fit. 4. When you are happy with the arrangement of the pieces and size of the images, play it back to check that is flows well. Now we look at how to add things like your music and text to complete the video. You will begin this by clicking on the editing tool at the top of the screen, which looks like a pair of scissors. 5. The penultimate step of the video editing is to add your text. Not all videos will have text but for many genres it can be very beneficial. You can choose from various styles, colours, fonts and sizes of text and when you've written your message it can be positioned anywhere on the video. 6. The final step is to watch your own production and to scrutinise your work, looking for anything that doesn't sit quite right and spot any changes, which need to be made to fully optimize your video. Once you are happy with the finished video, then export it. Click EXPORT. A pop up will come up. Click YouTube tab. Now sign in your YouTube account. Then you can input video title, description and tags. After it is done, click EXPORT. This can take seconds or several minutes depending on the size and length of your video. Note: YouTube will then give you options to fill in before your video is uploaded, this is to mainly confirm that the video is your own and that you do have the rights to upload it and is also the way to increase your videos chances of being searched and found by adding the most appropriate title tags. Tags such as 'My Video' are not going to optimize you in search engine results, think of your target audience and what they're likely to search for. You can add a description of your video; this should be brief and no more than a couple of lines. The category of your video needs to be selected before upload - this again will enhance your visibility to your target audience. The final step if to choose your privacy settings, for family recordings you may only want those you know to view the video but for those wanting to reach more people maybe for business and marketing purposes, then the have the most exposure make your video available for all the view. The next step is to click finish, and you're live! 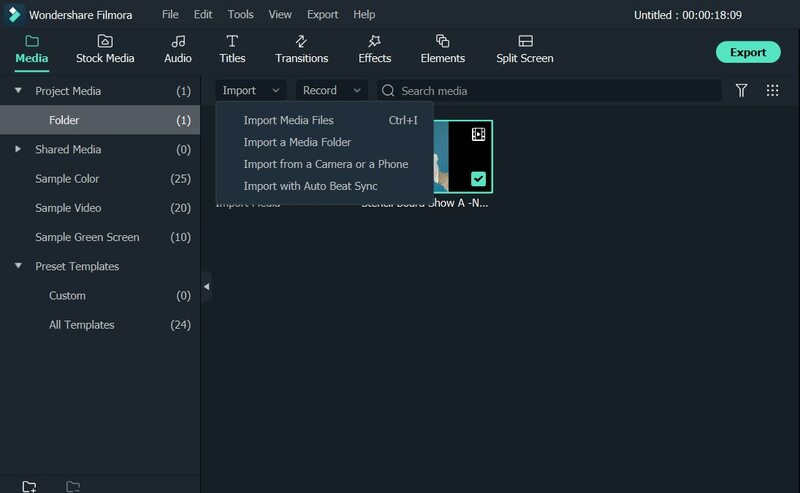 Now, since you know the steps to make a video without a camera, why not downlod Wondershare Filmora9 (Latest Filmora version 9) for a try?